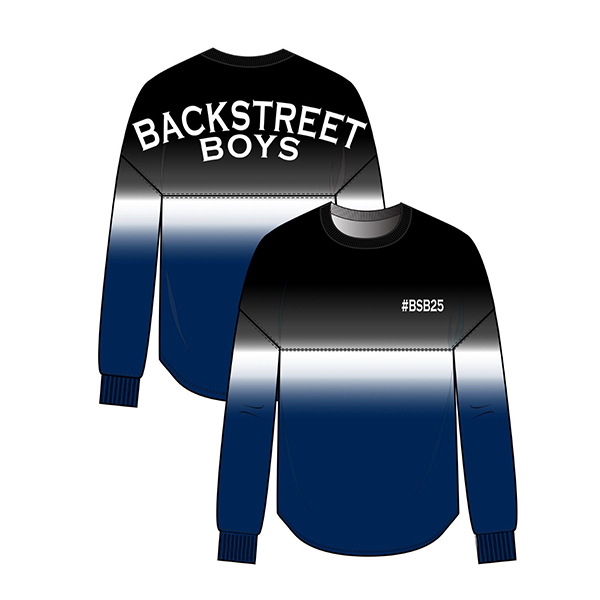 Commemorate 25 years of music, friendship, and memories with the official #BSB25 Spirit Jersey®. This is a limited edition item that will not be made again. So act fast before they're gone forever! All orders placed through 4/27 are entered to win a #BSBVegas signed poster - 1 lucky winner will be chosen at random and contacted on April 28th via email. 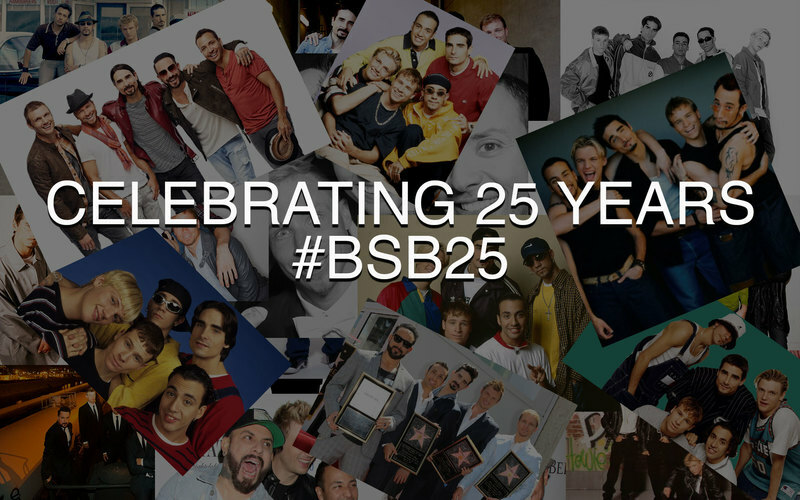 Keep sharing your BSB memories on social media with #BSB25!